Pound to Australian dollar rates continue to be supported between 1.81-1.82 for the GBP vs AUD pair. The ongoing Brexit uncertainty remains in place with a deadlock in the negotiations over the controversial Irish backstop. Whilst meetings continue, the next official meeting between UK Prime Minister Theresa May and European Commission President Jean Claude Juncker will not take place until the end of February, leaving an uncertain fortnight ahead for pound to Australian dollar rates. A meaningful vote in parliament is expected to be held 26th February and should present a key juncture in the ongoing Brexit negotiation. 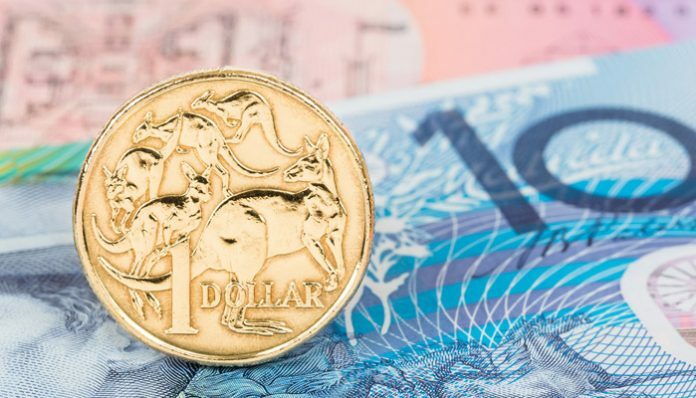 With the clock ticking something is likely to give and there is likely to be significant market movement for GBP/AUD exchange rates once the final destination of Brexit becomes clear after such a long period of not knowing. Bank of England Governor Mark Carney has highlighted the risks to the global economy, something that also heavily impacts on the Australian dollar, and has encouraged the UK and EU to come to an agreement over Brexit. 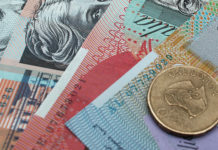 The Australian dollar too is likely to see some market reaction to the outcome of Brexit which should become much clearer in these coming weeks ahead of the deadline of 29th March for withdrawal. The Bank of England also indicated that there is a 1 in 4 chance of a recession in 2019 which may keep the pound under added pressure. 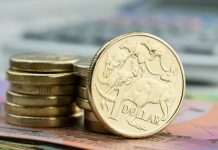 The Australian dollar is being heavily influenced by the trade negotiations taking place between the US and China at the moment and another important deadline also draws closer. If a trade deal between the two super powers cannot be hammered out then another round of tariffs will be imposed. This will be seen as negative in the financial markets and would likely see the Australian dollar weaken amidst growth concerns. However the mood has been lifted after rumours continue to circulate that a trade deal could be in the making. As such there are two very important external considerations to Australia. 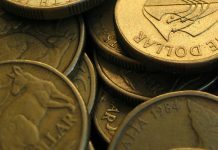 Brexit and US Chinese trade will both likely have a major impact on the Australian dollar. If you’d like to discuss the outlook for pound to Australian dollar rates please feel free to use the form below to contact me directly. I’ll be happy to respond personally and discuss your query. Previous articleShould I buy my euros now, if I need to buy before March 29th?